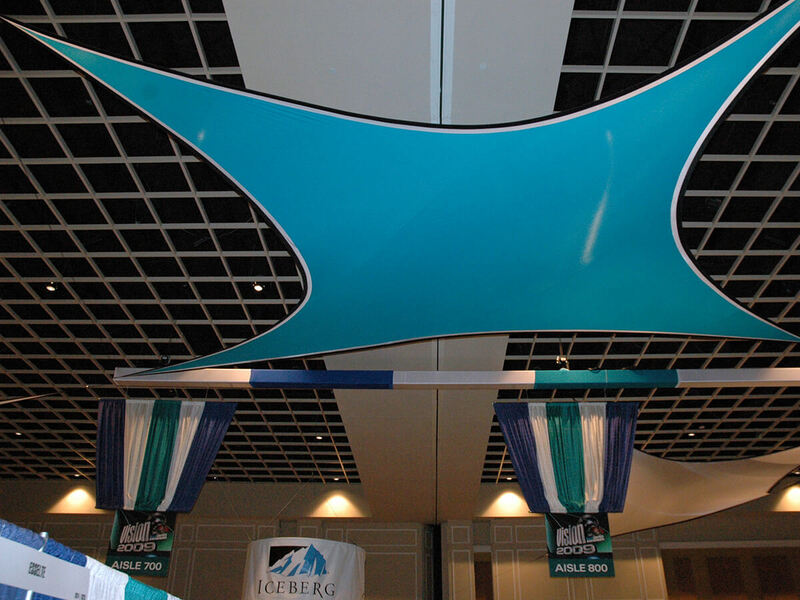 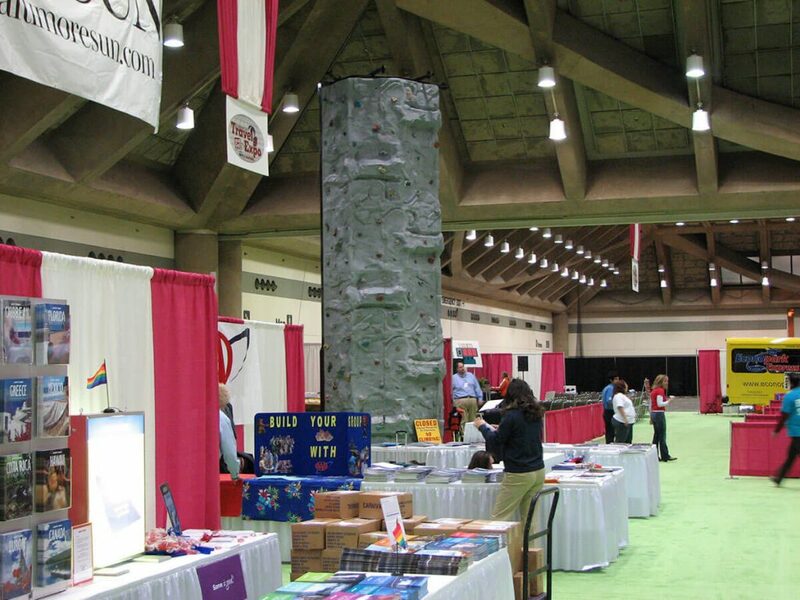 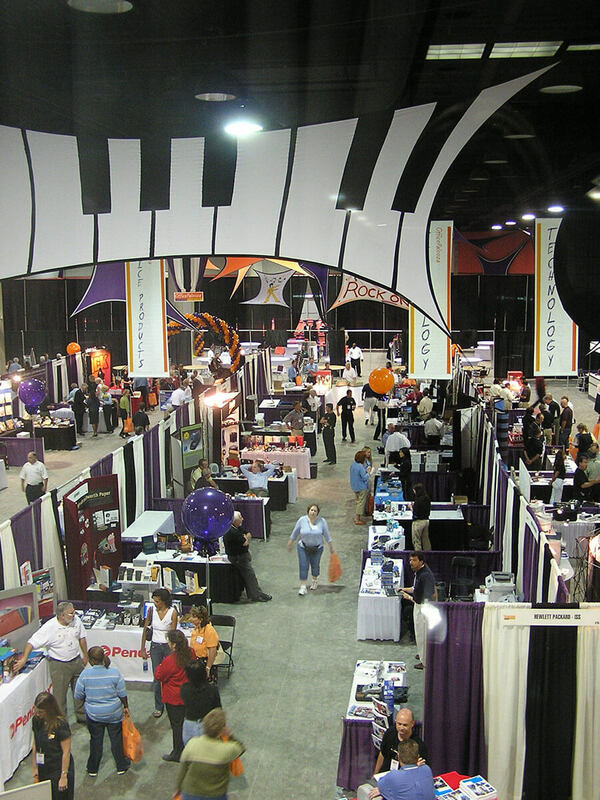 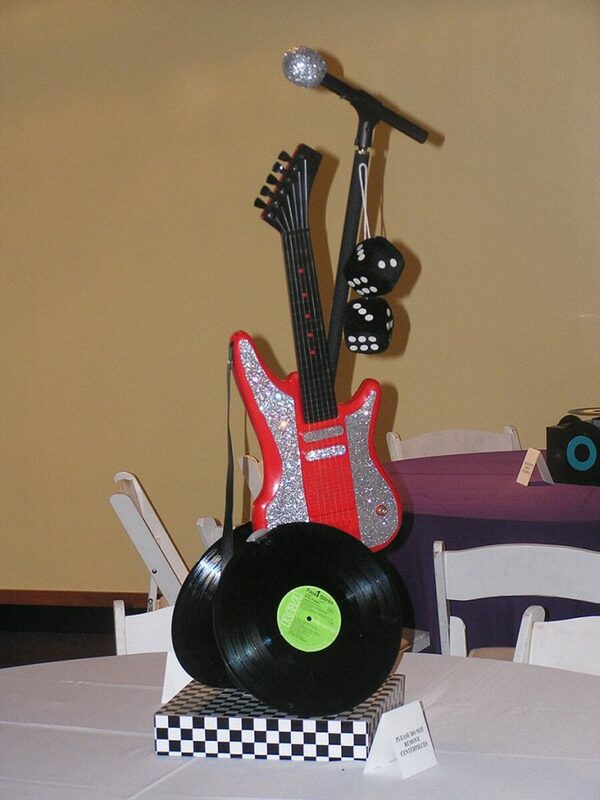 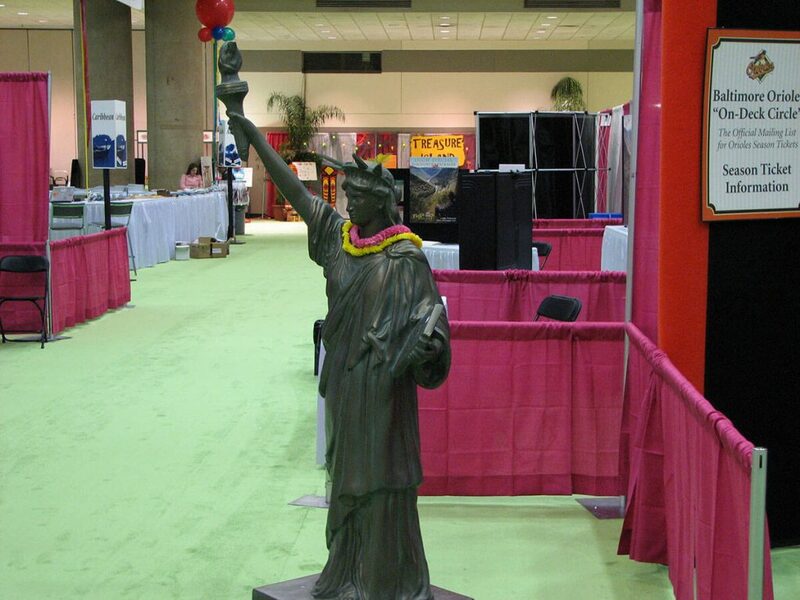 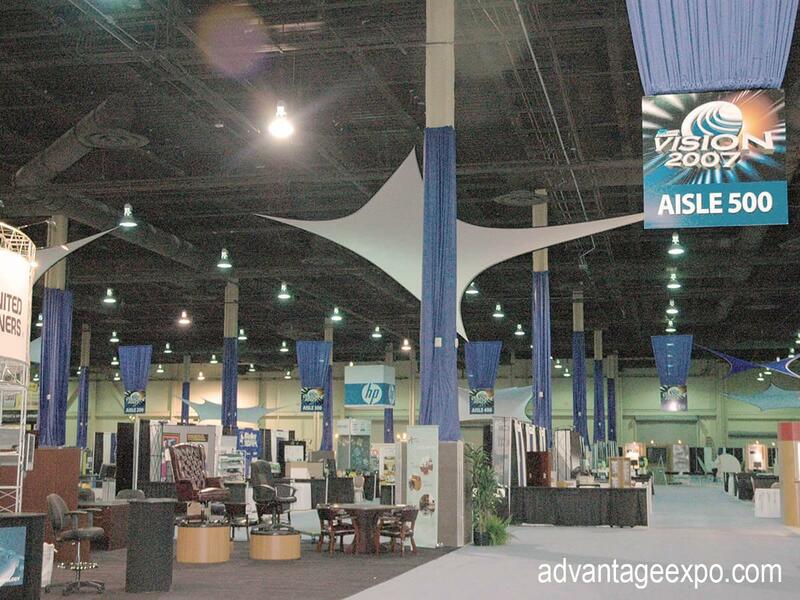 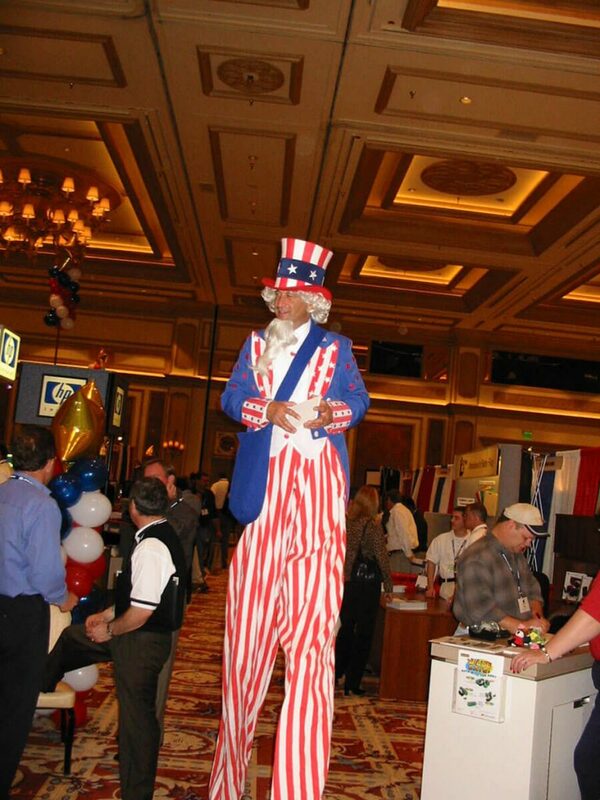 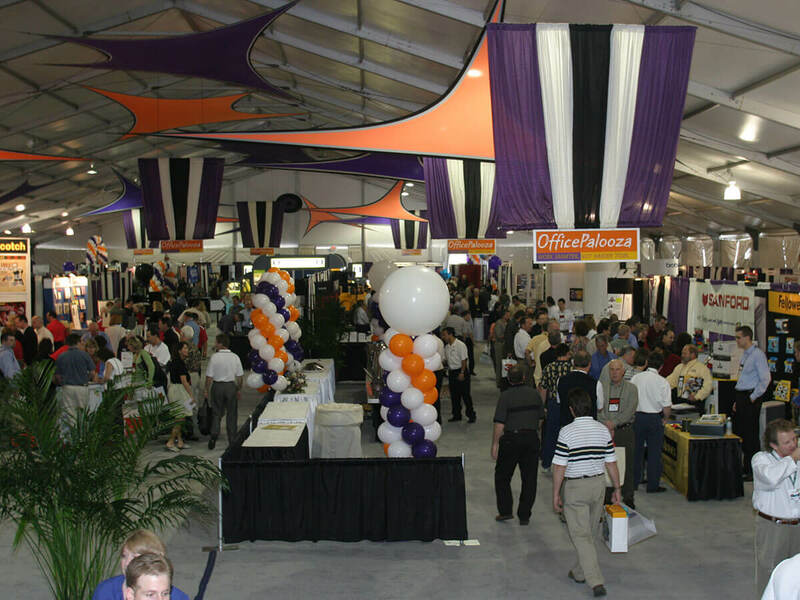 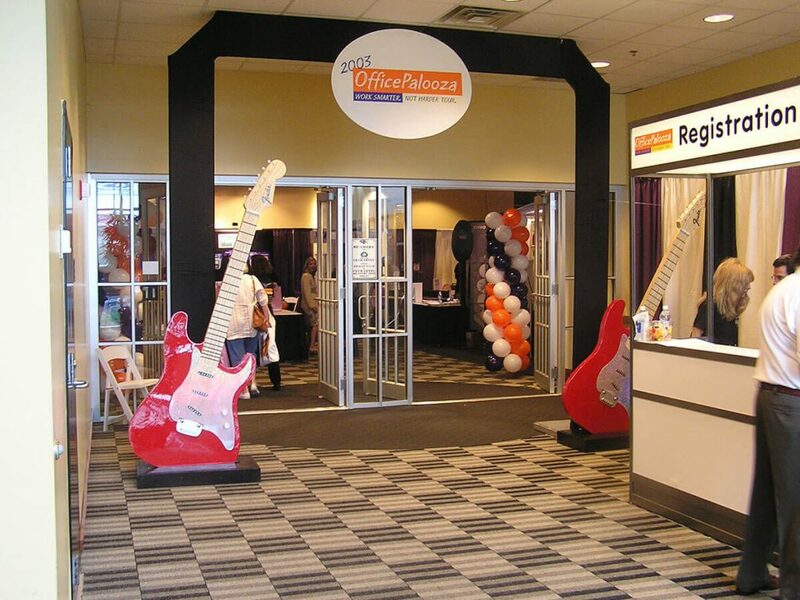 Advantage Expo can assist you with anything from glamming up the tradeshow floor to your after-hours affair! 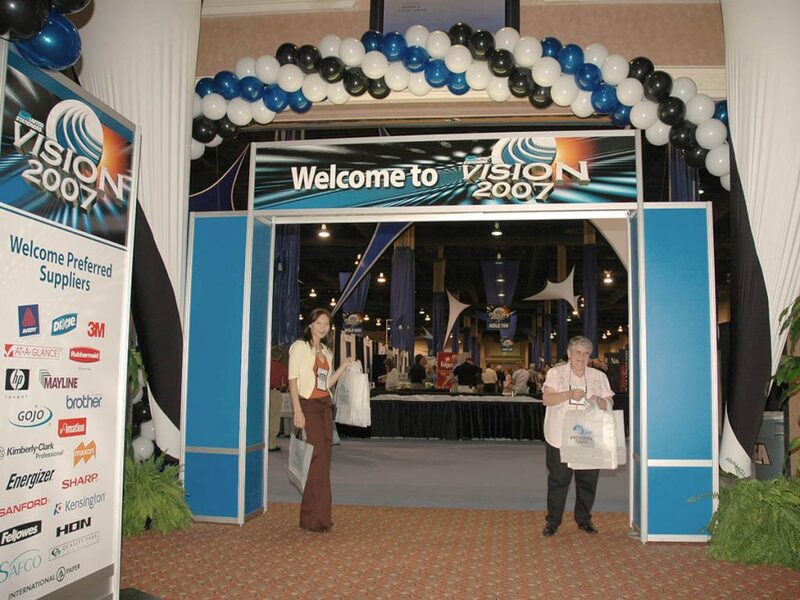 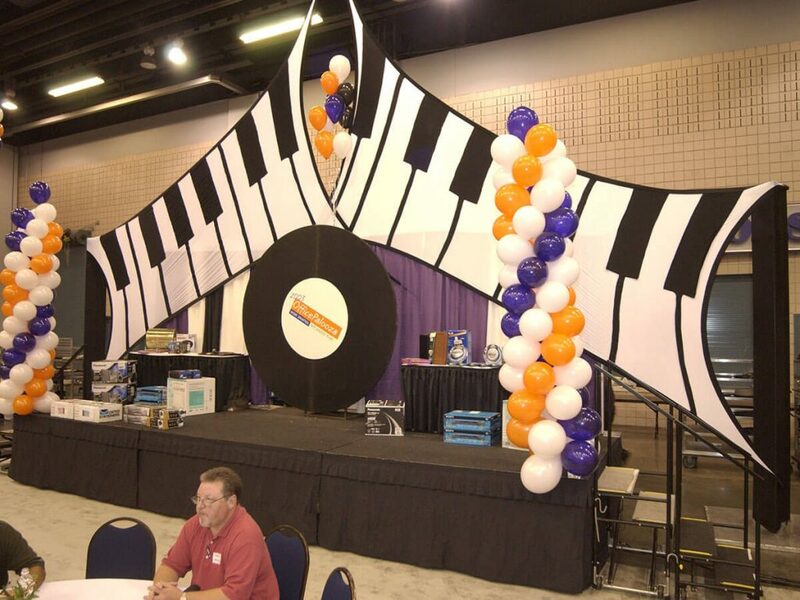 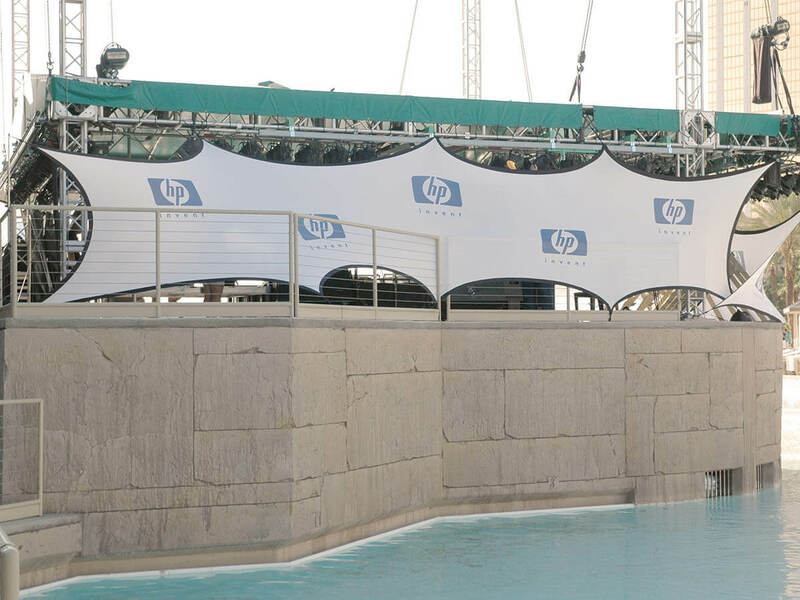 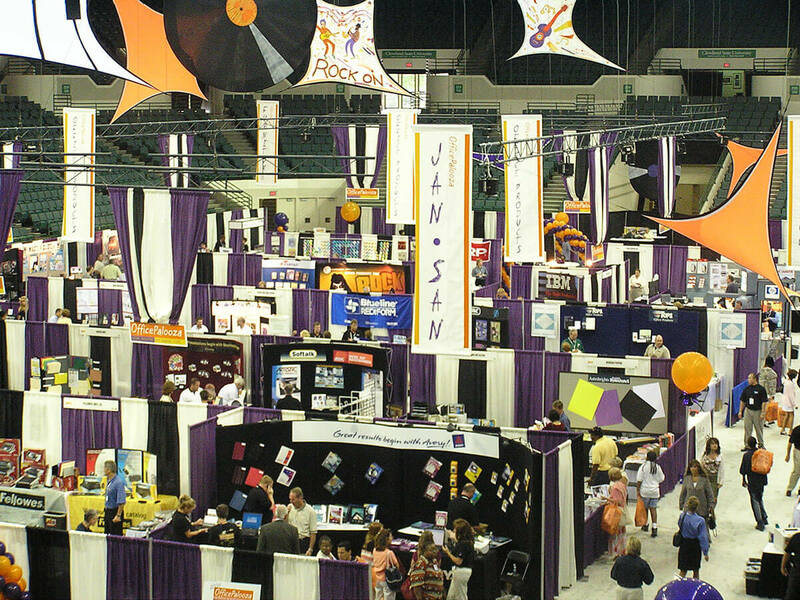 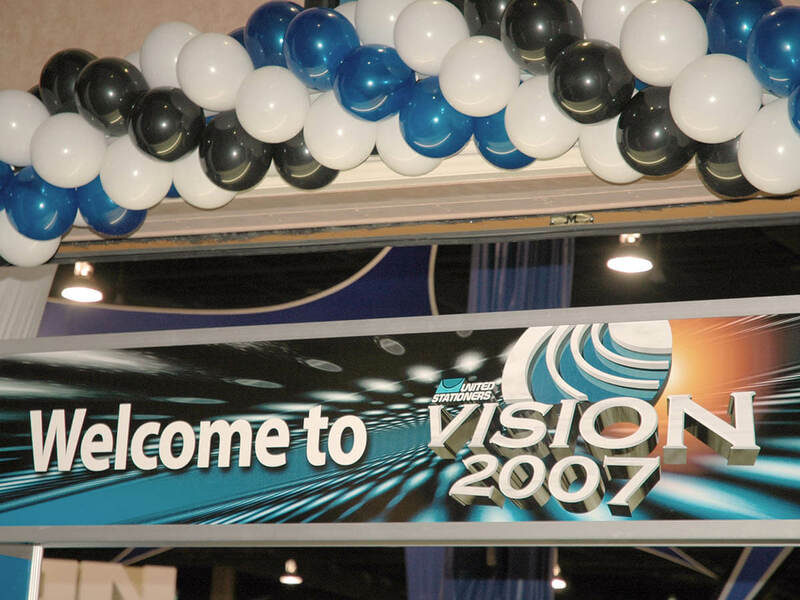 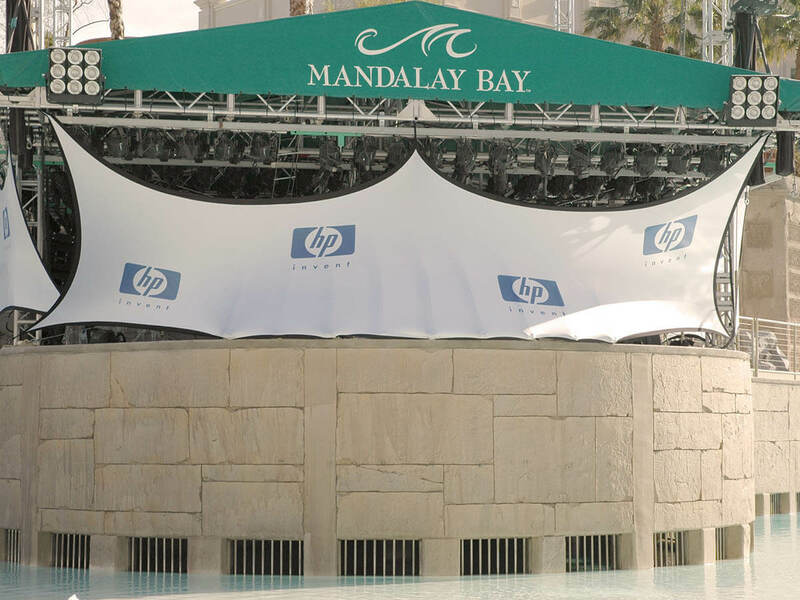 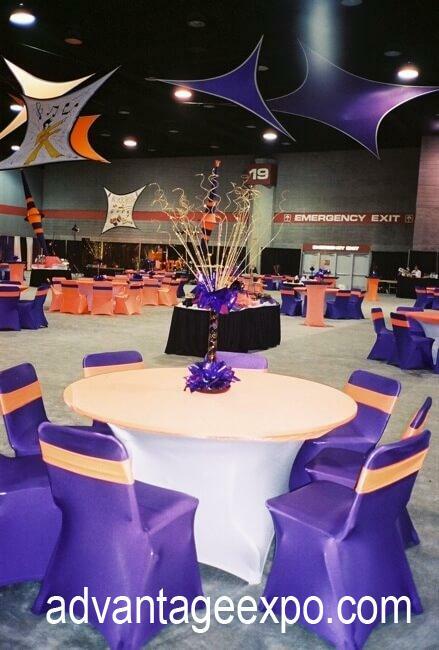 With the use of spandex treatments, velours and lame, props, and/or special lighting techniques, we can take a so-so venue and turn it into a memorable event that will keep your attendees talking. 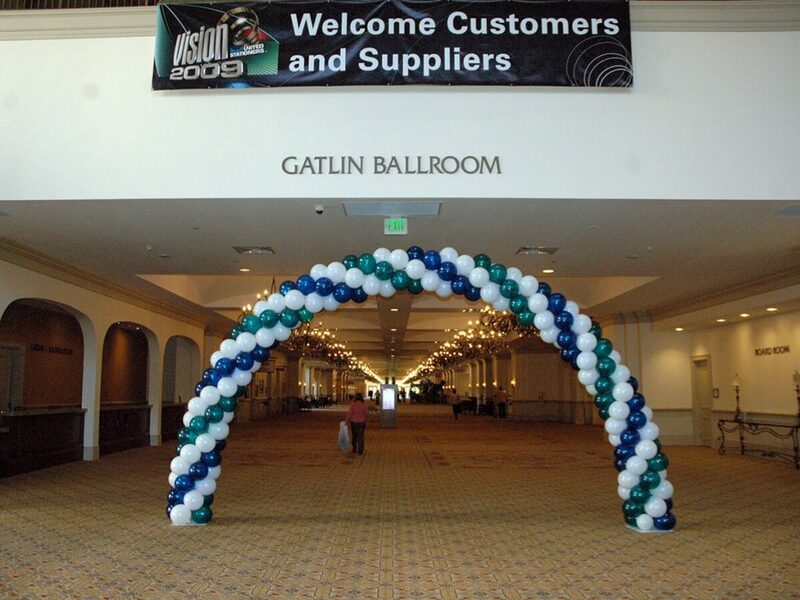 Please contact us for to further discuss your requirements!